When Radmehr injects the drug, an unknown man attacks him and buries him alive, but Radmehr struggles. We’re watching the internal conflict. 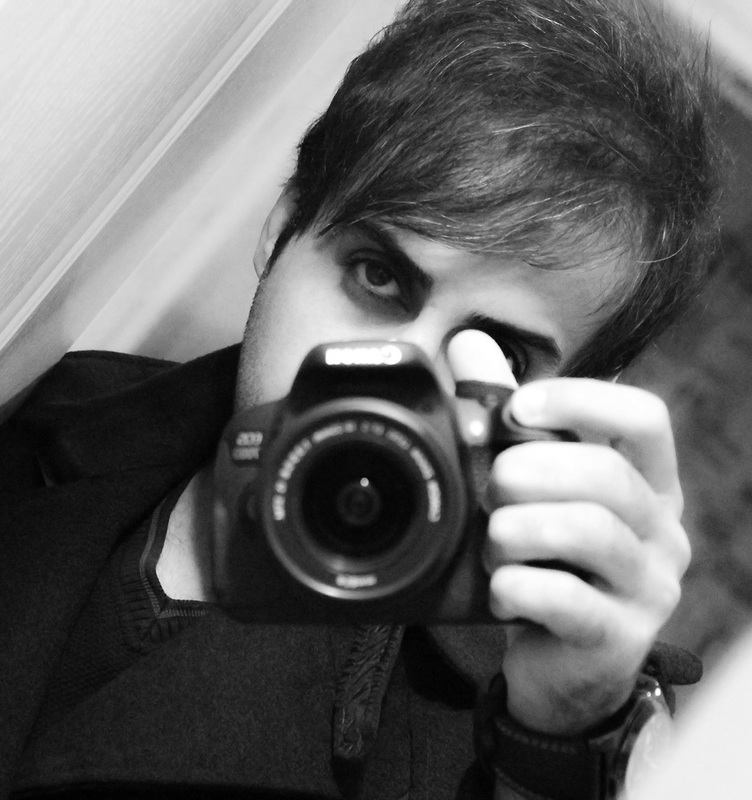 Iman Jafarzadeh (born 23 March 1989 in Ahwaz) is an Iranian screenwriter and film director. 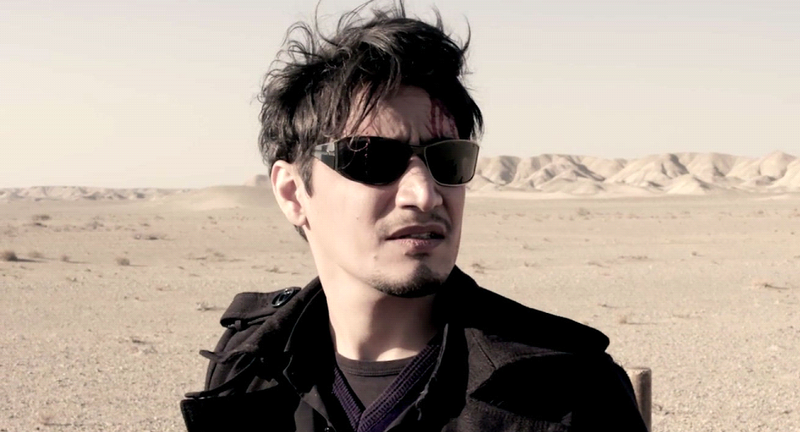 He is a graduate of film director from Academy of Art.